While Fortuna has changed names several times since the first settlers arrived in 1874, its nickname as the friendliest city has remained. 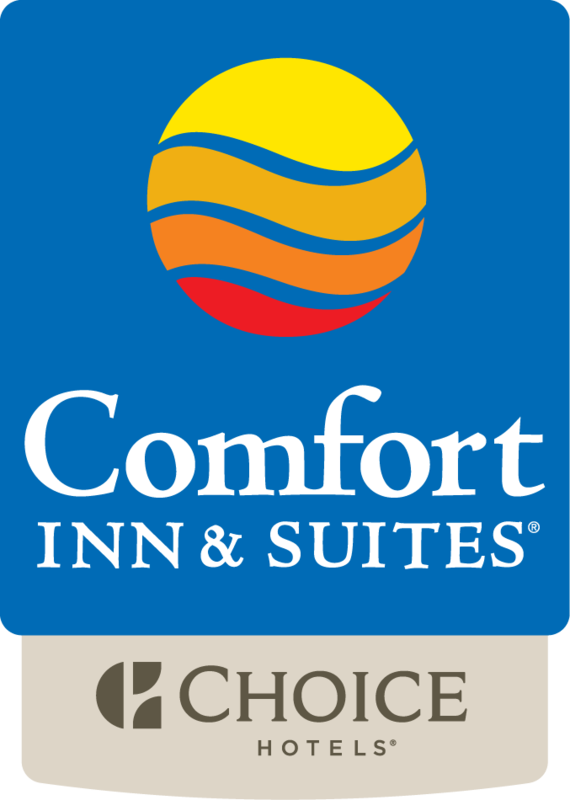 We here at the Comfort Inn & Suites Redwood Country welcome visitors to experience the incredible range of outdoor activities available, along with the abundance of wildlife and the stunning national parks. The city itself offers plenty of attractions too, so once you’ve settled into your room, you can go about exploring the sights of our city. Located just seven miles from the Pacific Coast, on the banks of the Eel River, Fortuna is lucky enough to have a moderate climate throughout the year and plenty of summer sunshine. This makes it the perfect setting for the numerous festivals and outdoor events held all year round, with the nationally acclaimed Rodeo Week as one of the highlights of the Fortuna calendar. Here tradition, nostalgia and showmanship come together to make a seven day long festival celebrating life in Fortuna and commemorating the first settlers, who were ranchers themselves. It’s been going strong since 1921 and now holds the title of the oldest and longest running annual rodeo on the North Coast. Gradually more events have been added to create a fun-filled program that the whole family can enjoy. The parade runs down Main Street and ends at the boulevard, while dozens of rodeo competitions let cowboys and cowgirls of all ages show off their skills. The rodeos attract competitors from across the state, all looking to take home a first place trophy. Although the rodeo is easily the biggest event in the calendar, the city keeps its community spirit alive all year round. The monthly Downtown Fortuna First Friday Event is when local merchants stay open late, while talented artists create oil paintings and sculptures as musicians entertain the crowds. Weekly farmers markets are where locals go to pick up fresh fruit and vegetables and visitors can check out unique crafts and pick up some souvenirs. They’re held every Tuesday and give tourists the chance to experience some Fortuna flavor. If you’re looking to relax, then Rohner Park is a great place to while away the day basking in the sunshine. Watch roller skaters whizz by at the Fireman’s Pavilion or pack a picnic and find a shady spot. There are also plenty of family friendly activities to entertain youngsters, with little league ball fields and a children’s play area. To learn more about how Fortuna came to be the city that it is today, head over to the Depot Museum in Rohner Park near the downtown. Housed in the historic train station that was built around 1889, the museum features displays of railroad and logging artifacts, along with a collection of Native American basketry and some unique items such as a copper Swiss cheese cauldron over four feet in diameter. Younger visitors, and older ones too, love to spend time in the museum’s old train caboose, built for the Northwestern Pacific Railroad in 1909. Try out the train whistle and learn the meaning of the different signals. Apple cider fans can check out Clendenen’s Cider Works for a tour of the apple orchards, a tasty snack and a refreshing drink. The orchard yields around 50 tons of apples each year and has been pressing them since 1916, creating an all-natural product that is unpasteurized and completely local. Shipping their product would mean having to make changes to the recipe, so the only way to sample Clendenen’s Cider is right here in Fortuna. Each year they hold an apple cider festival, which has now grown to include merchants and volunteers from across the city, along with fun activities and wagon rides to entertain the crowds.